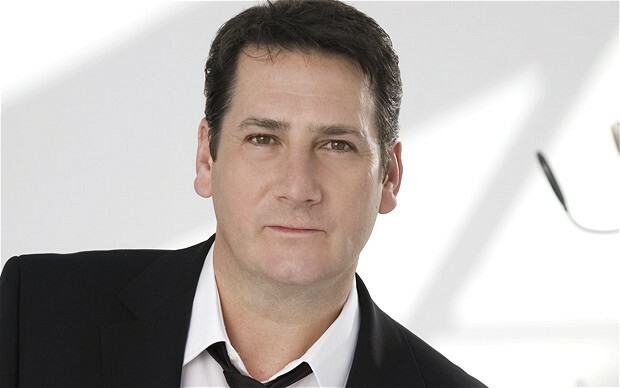 Former Spandau Ballet lead singer Tony Hadley will bring his unique voice to the Costa del Sol this summer while entertaining fans at the Puente Romano Tennis Club in August. The one night only performance is scheduled to be held on Saturday, August 10th at 8pm with ticket prices starting at 35€. A spokesperson for the concert said: “The Legendary Tony Hadley – The voice of Spandau Ballet will be performing all his hits, including: True, Gold, Through the Barricades and many more. Tony will take to the stage at 10pm following a performance by Marbella’s very own Paul Maxwell – The Piano Man. Tickets are available at www.rocklounge.com or by calling 638 422 445.